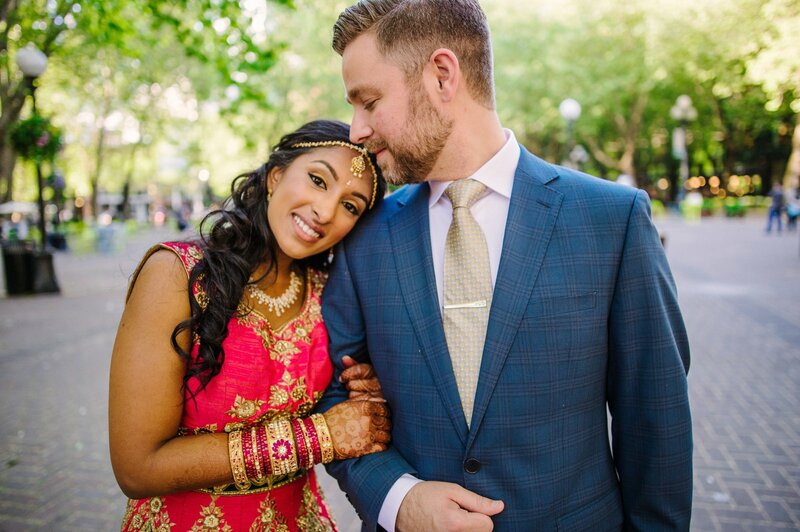 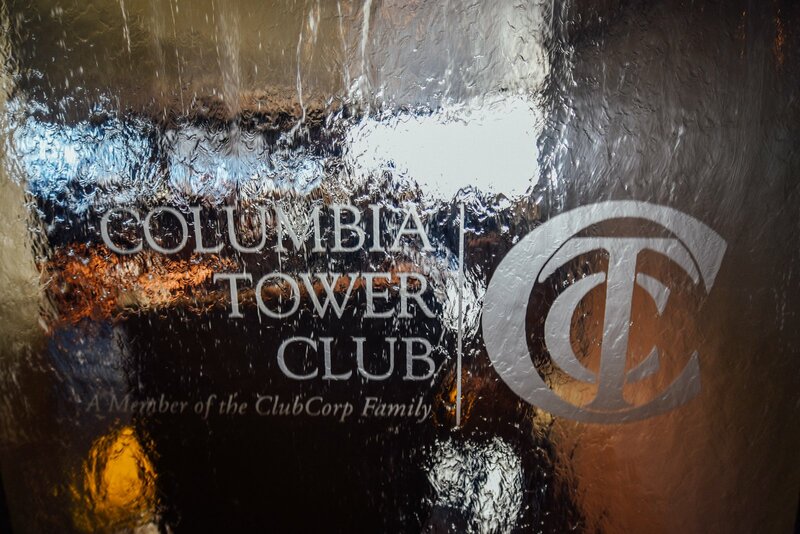 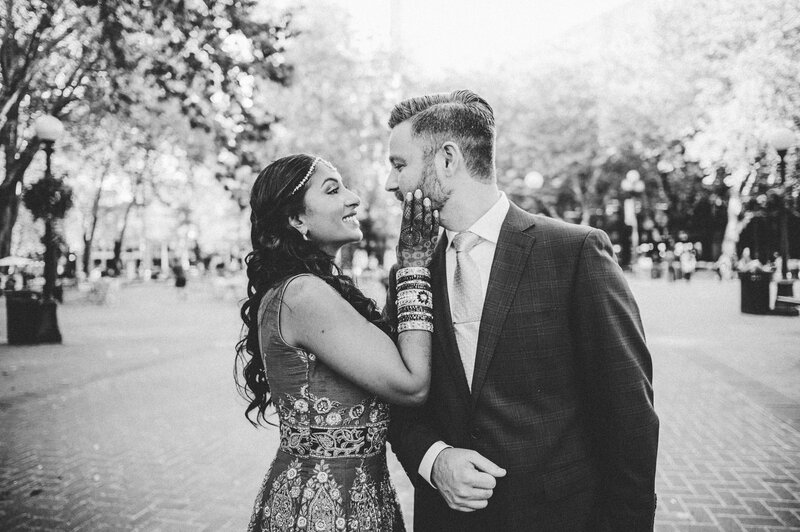 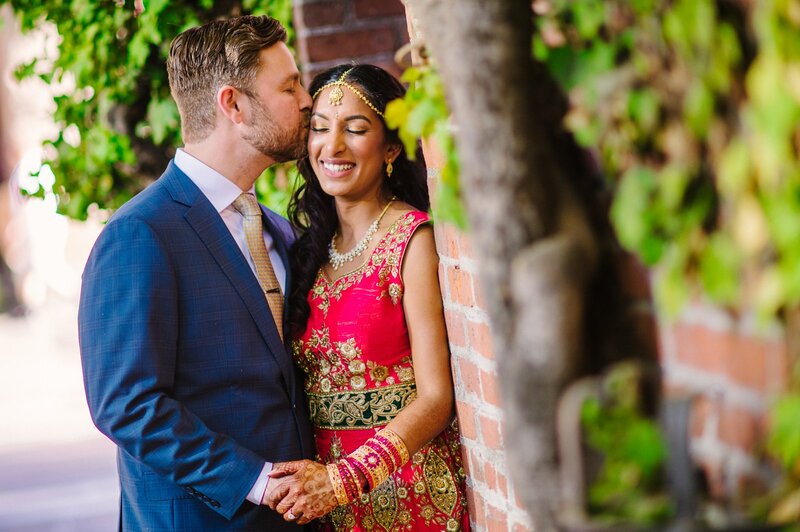 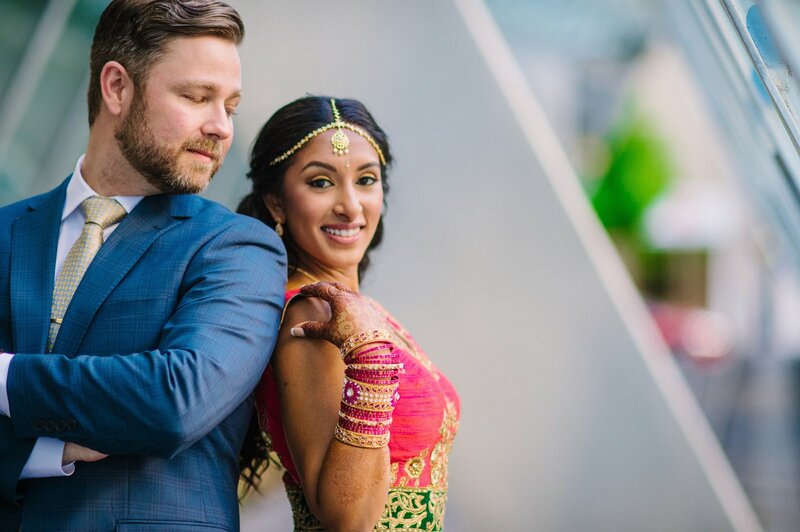 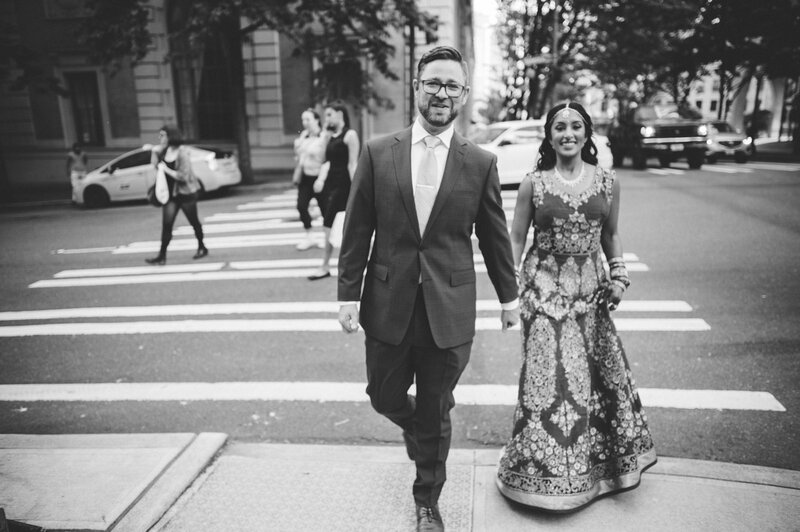 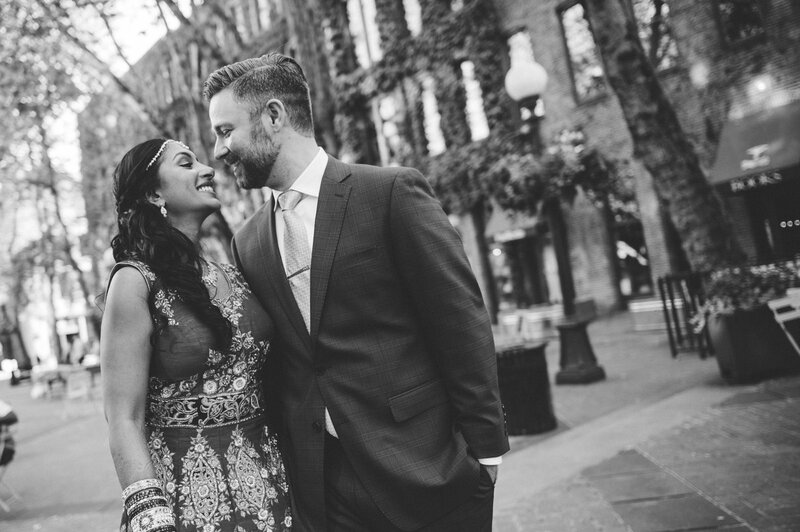 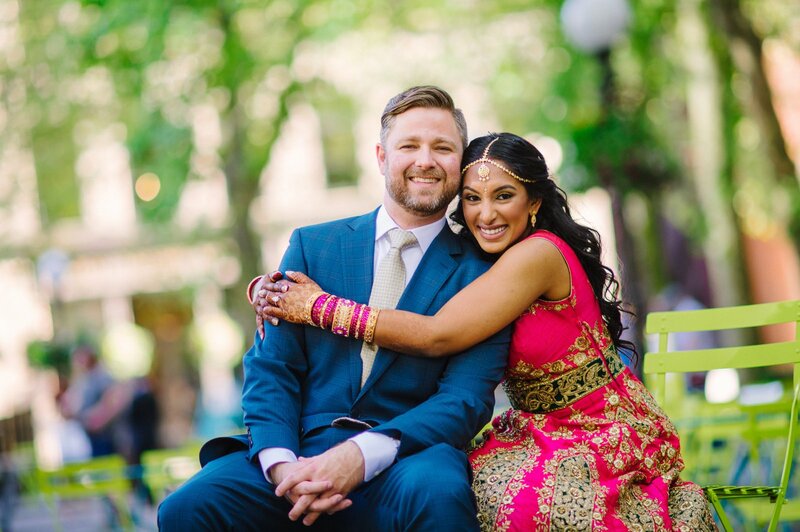 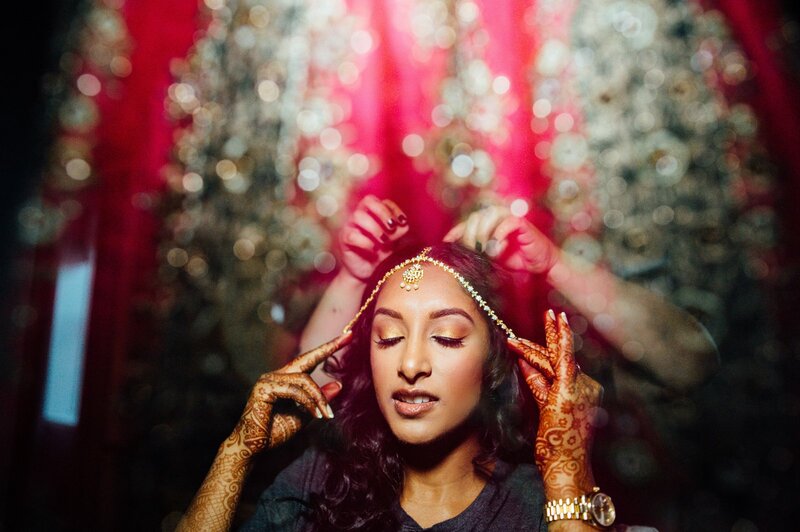 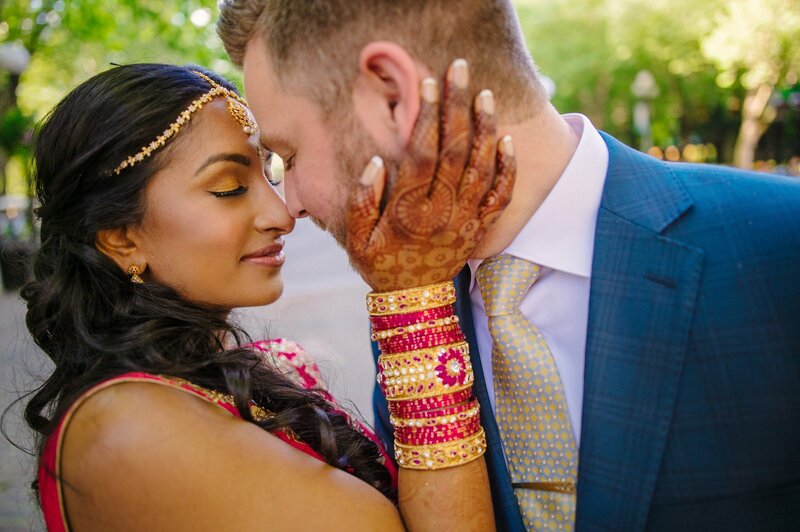 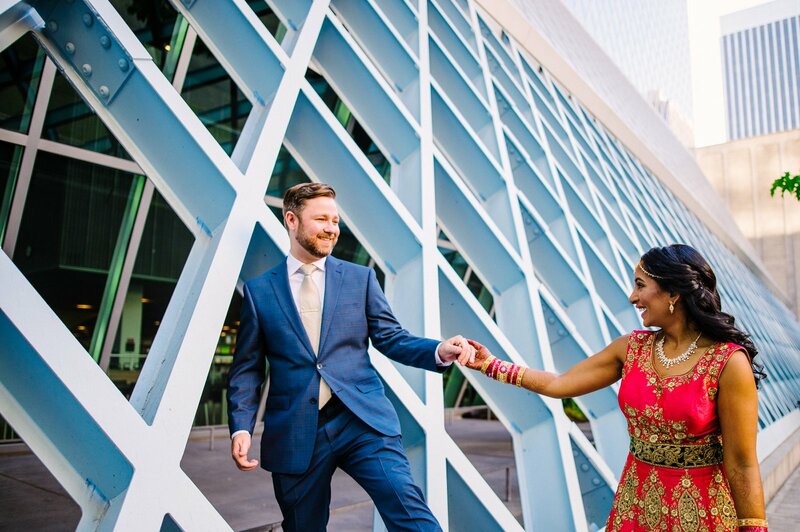 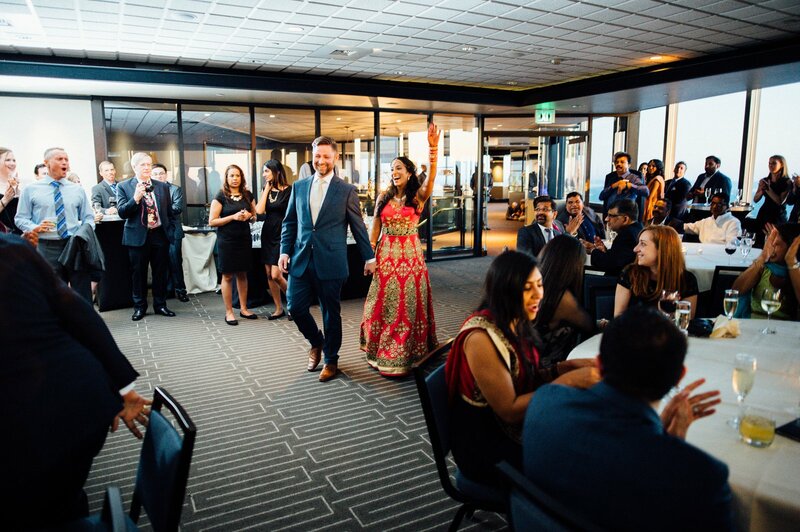 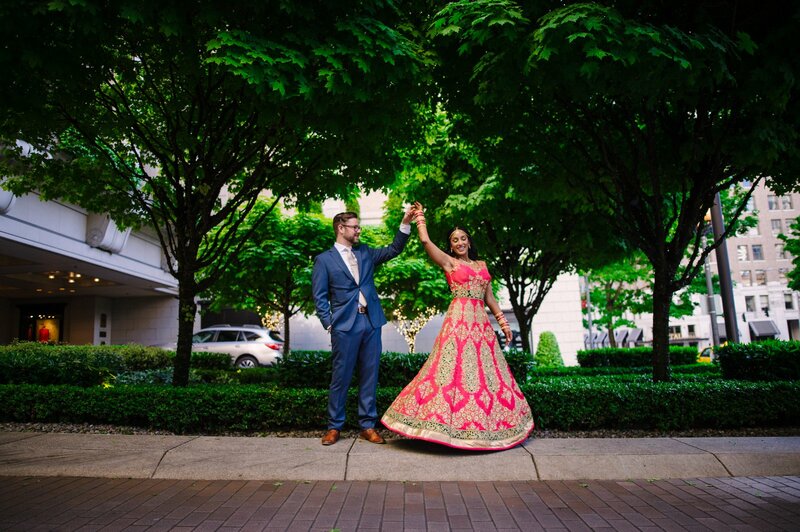 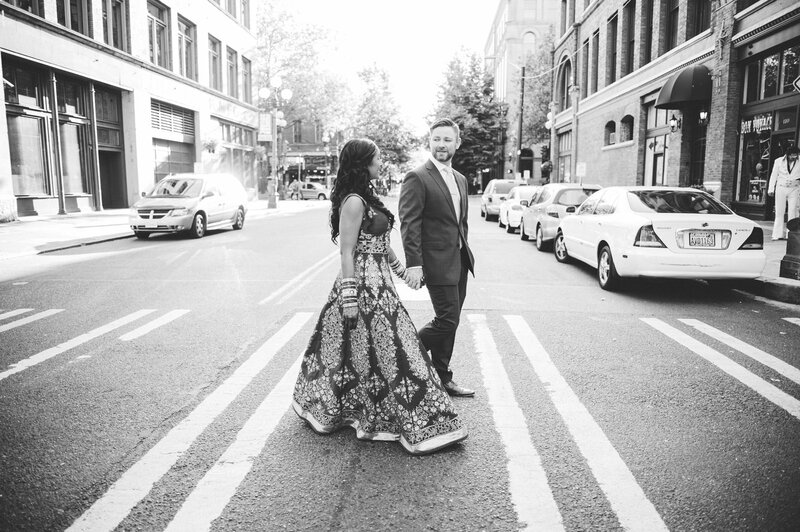 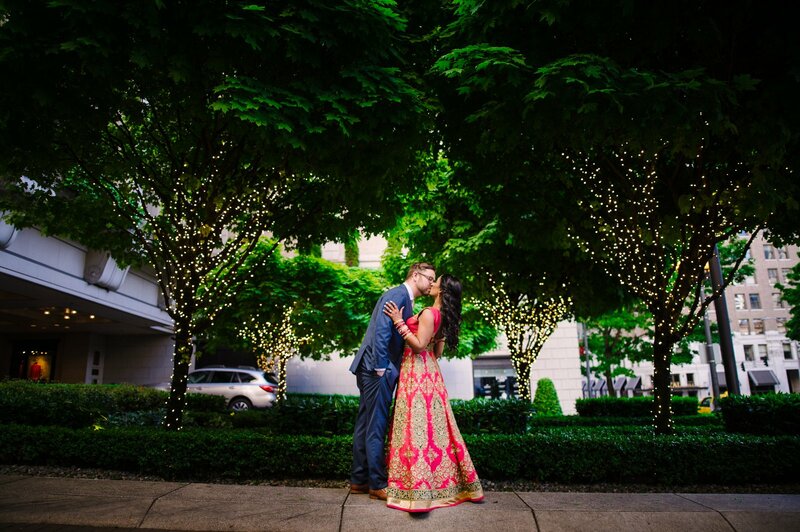 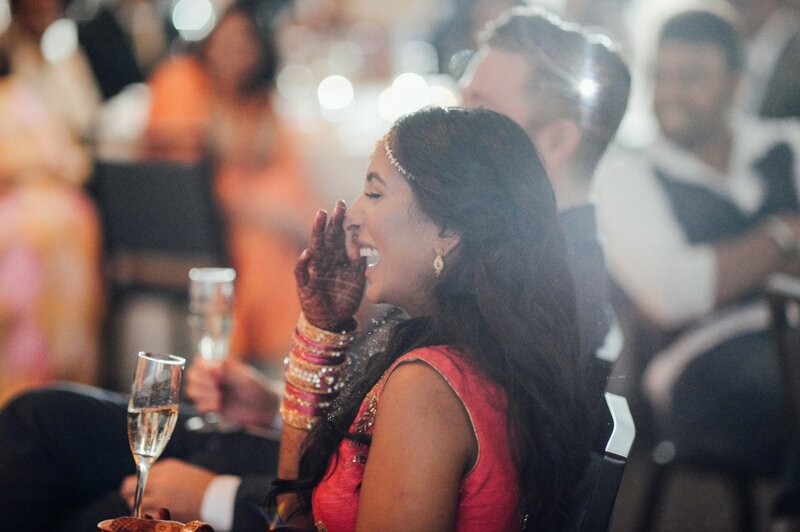 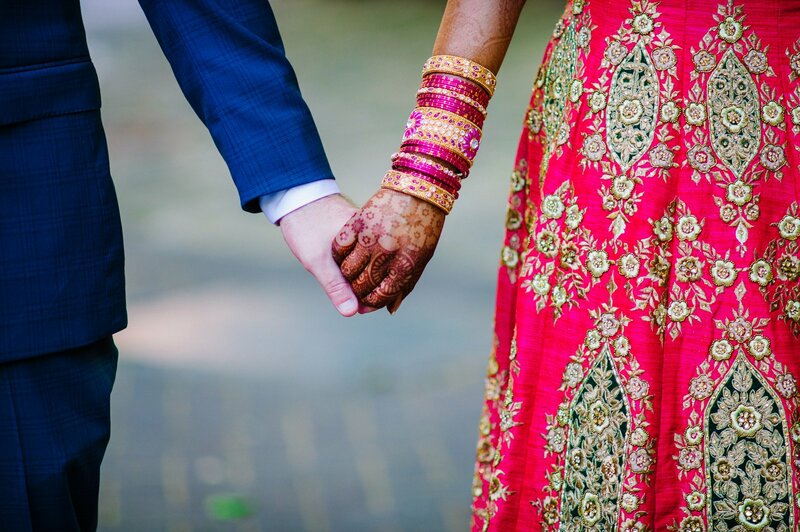 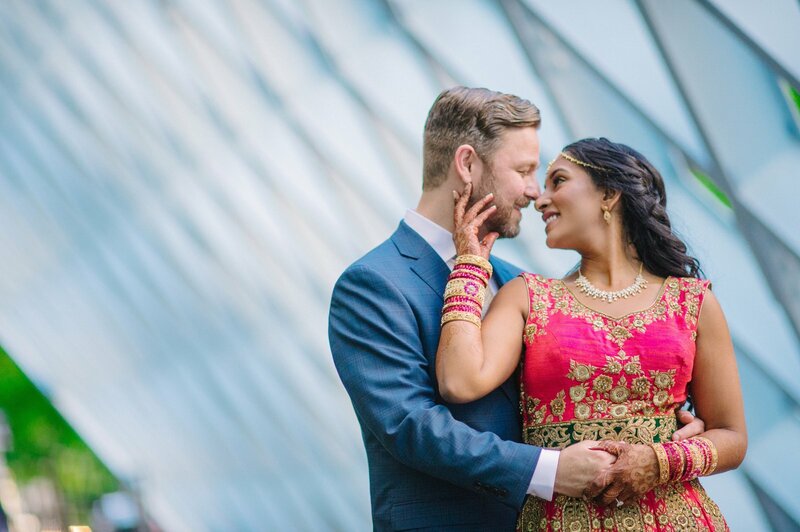 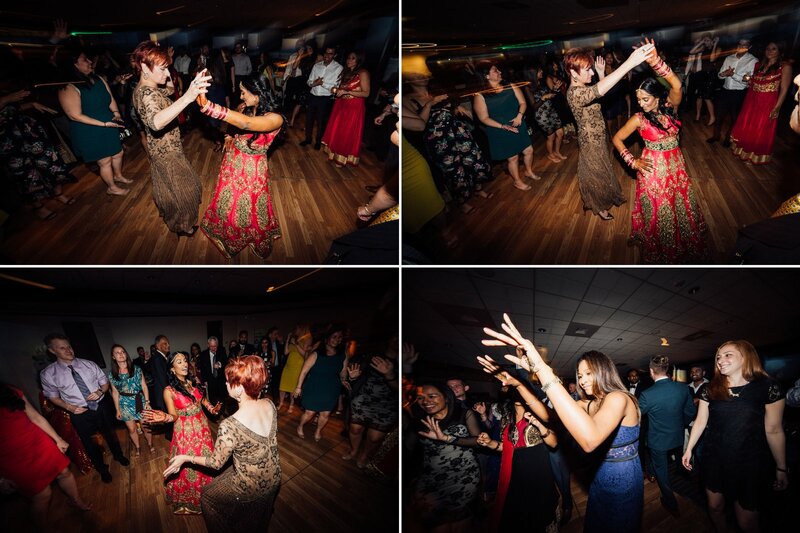 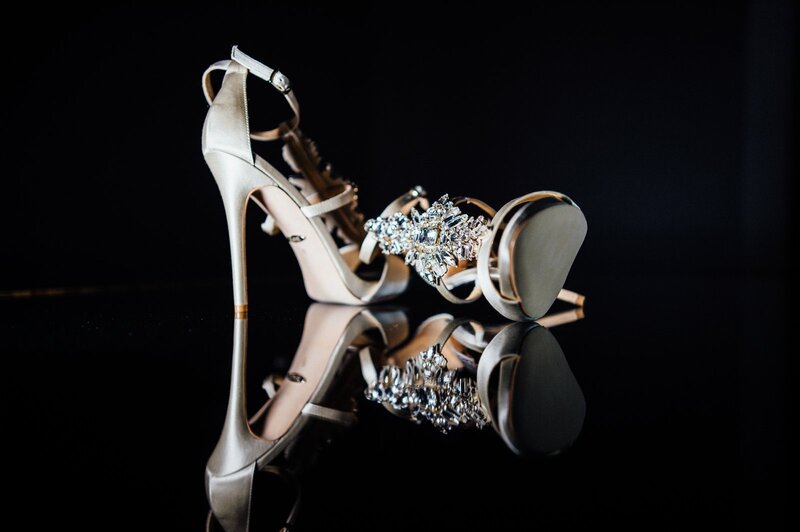 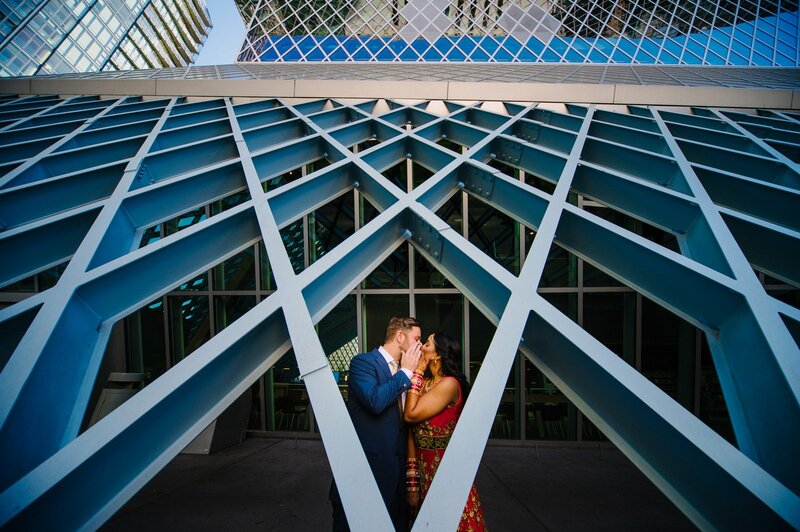 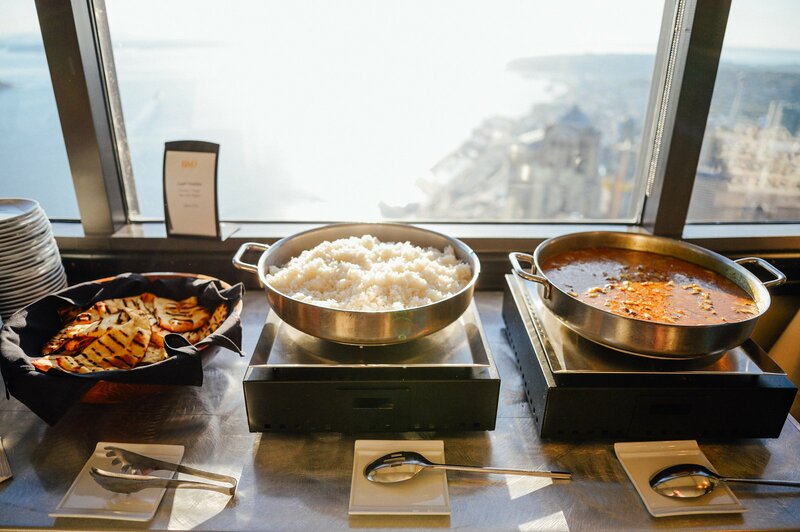 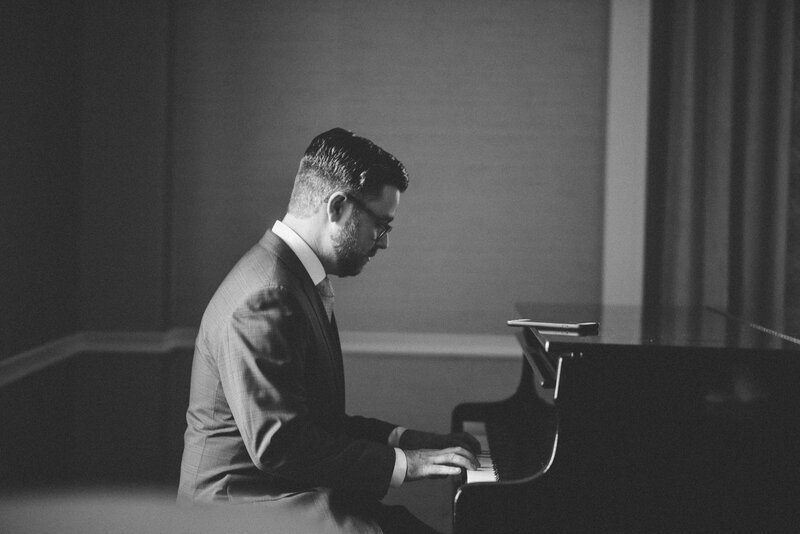 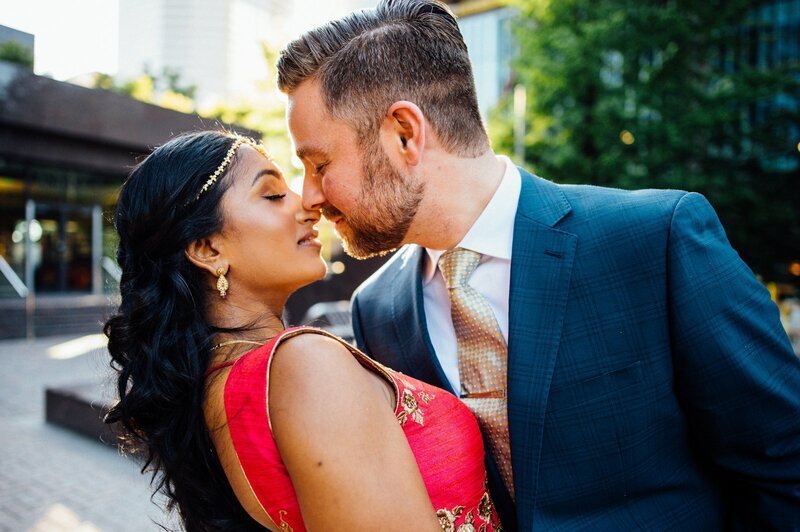 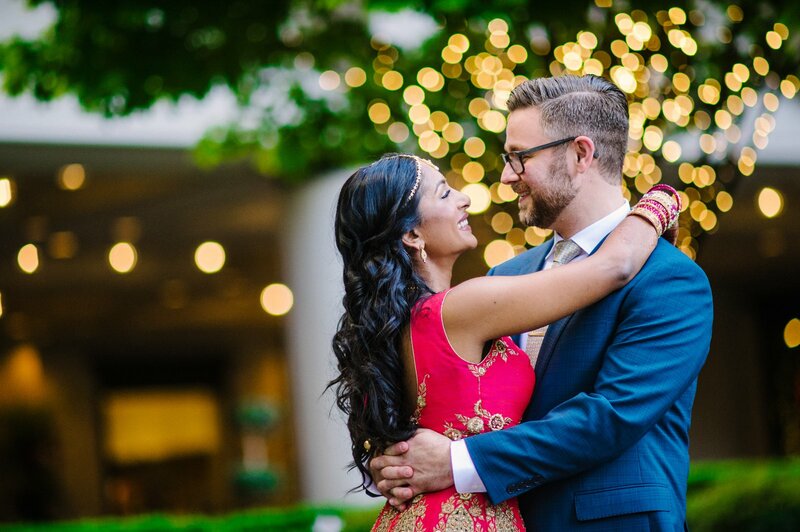 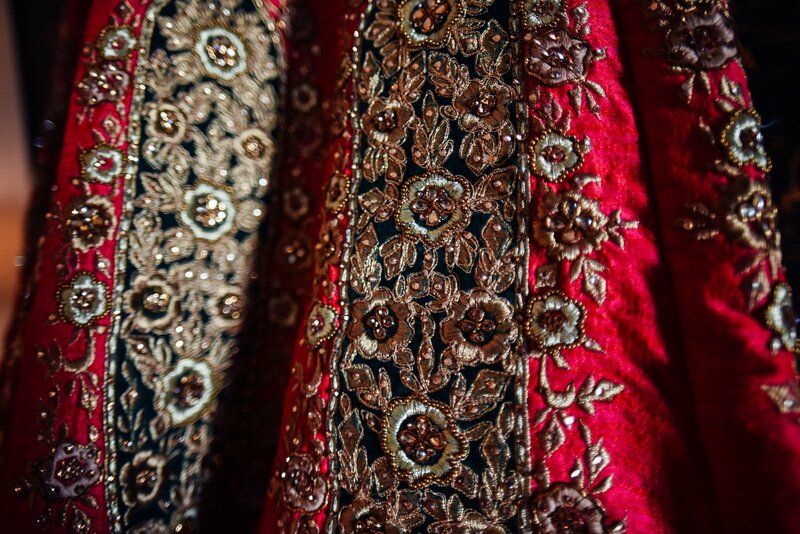 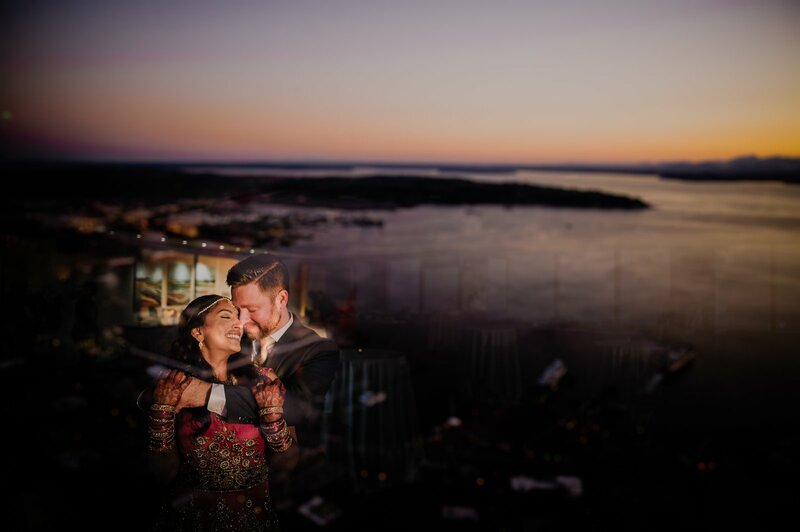 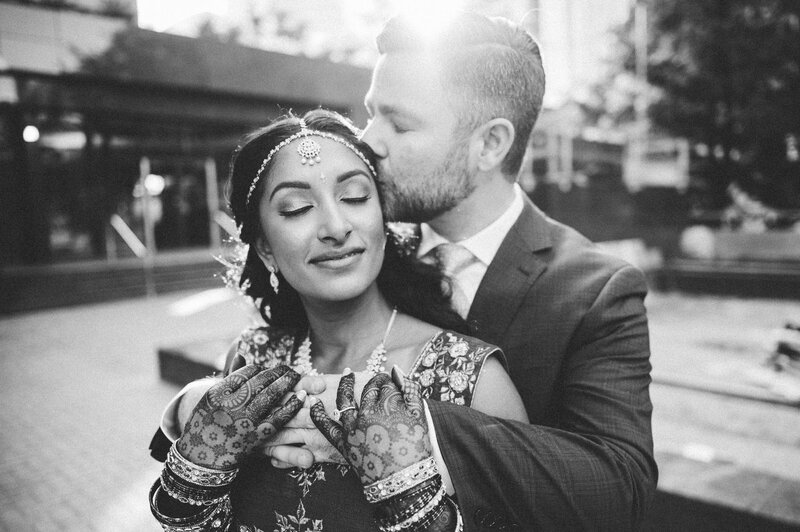 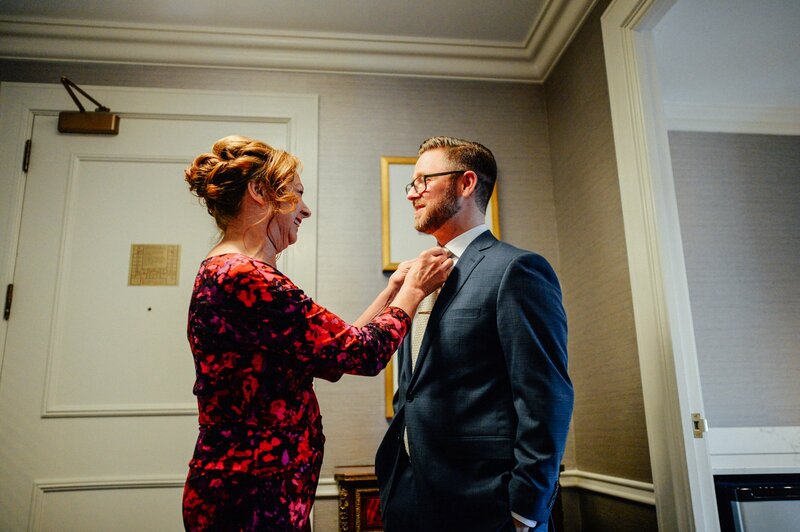 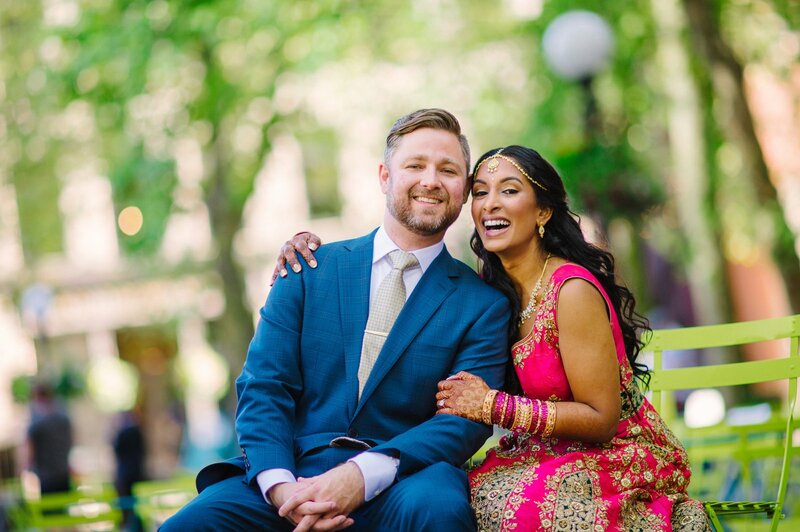 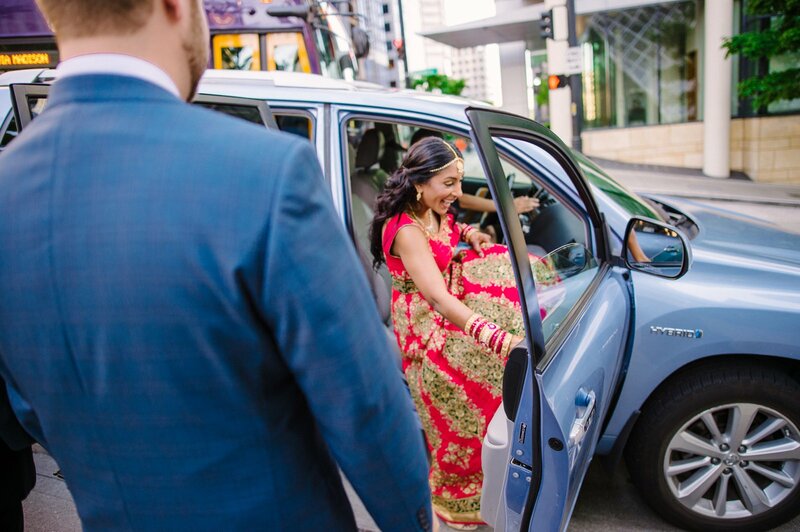 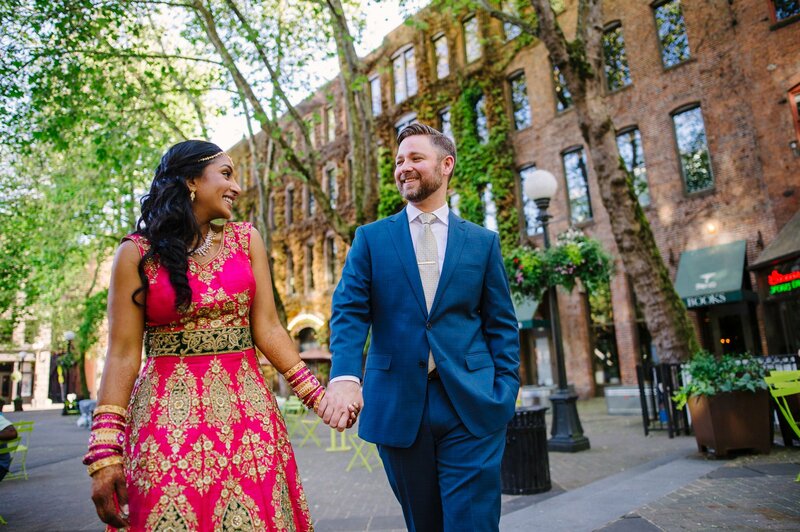 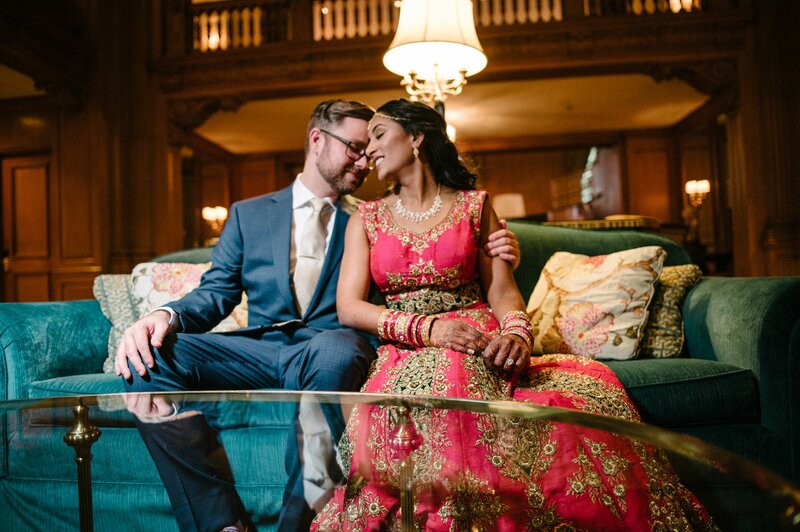 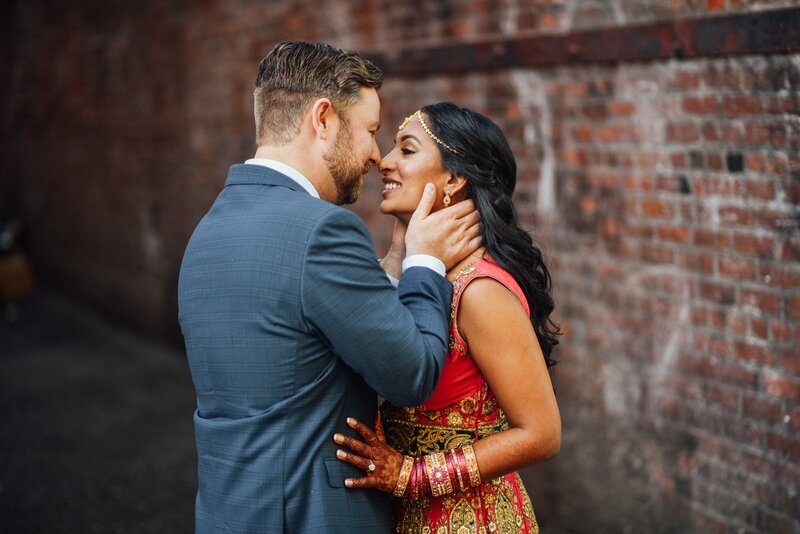 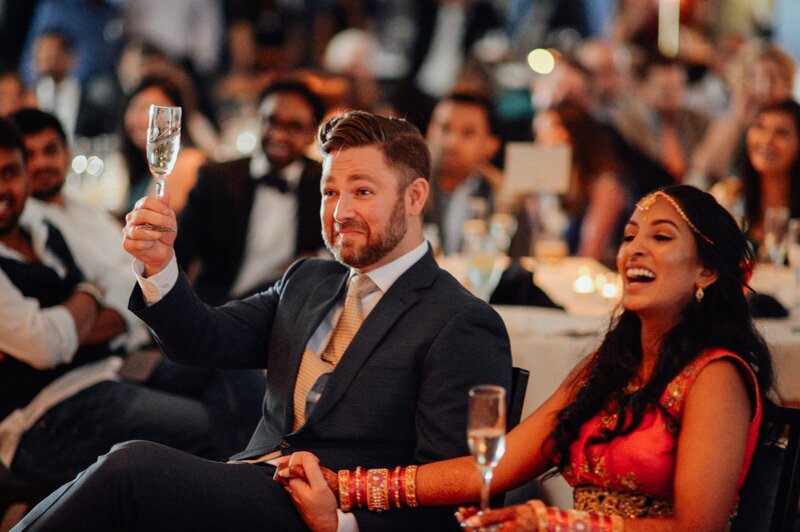 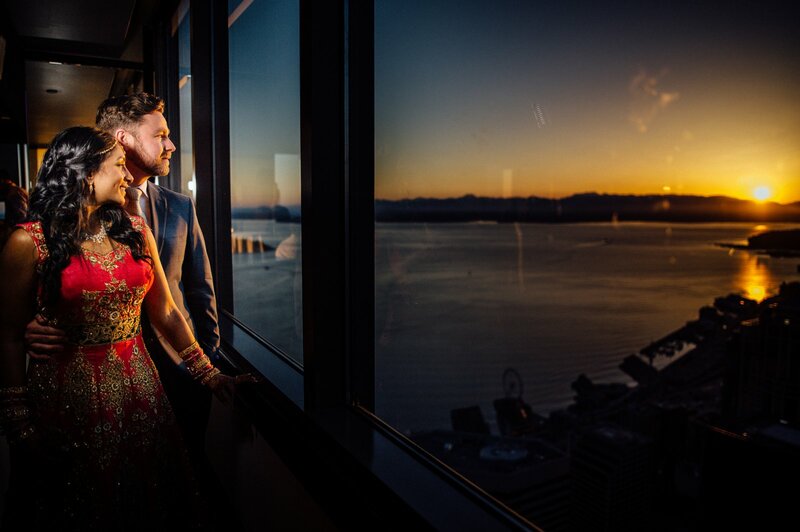 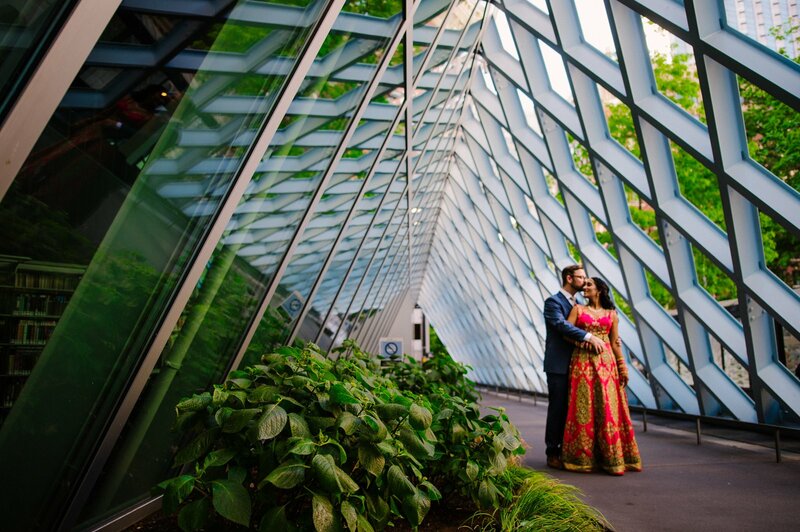 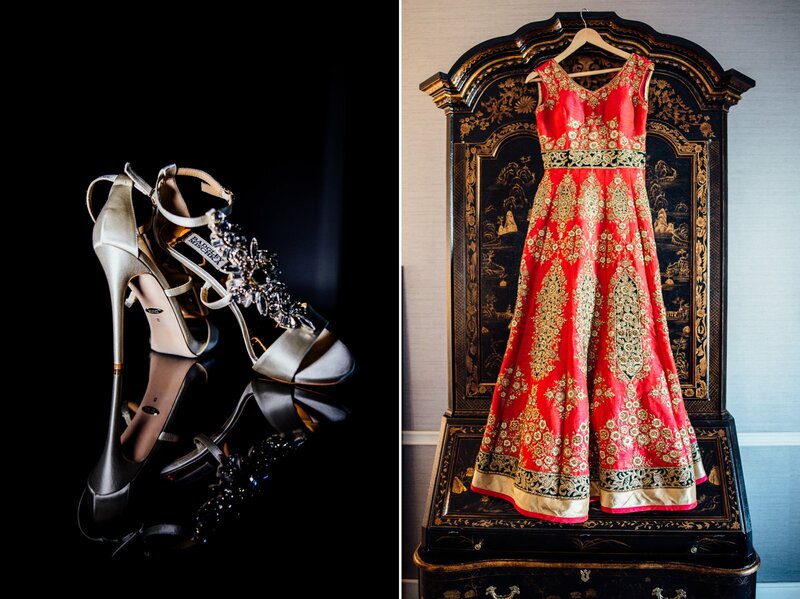 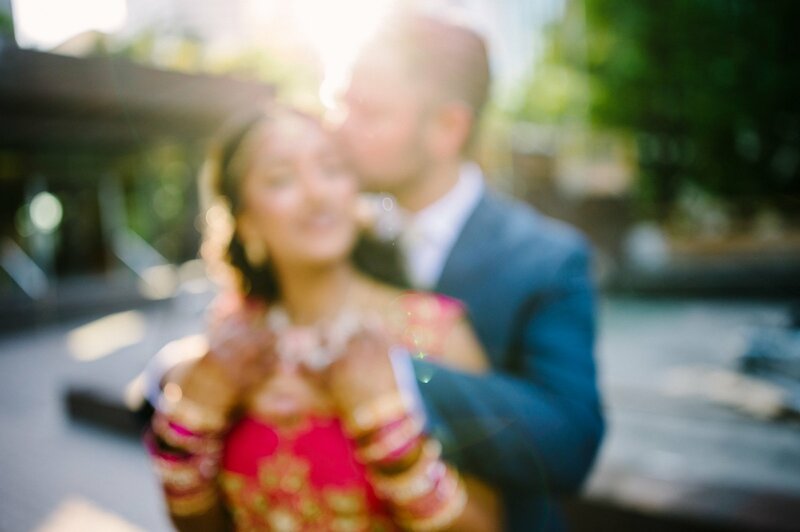 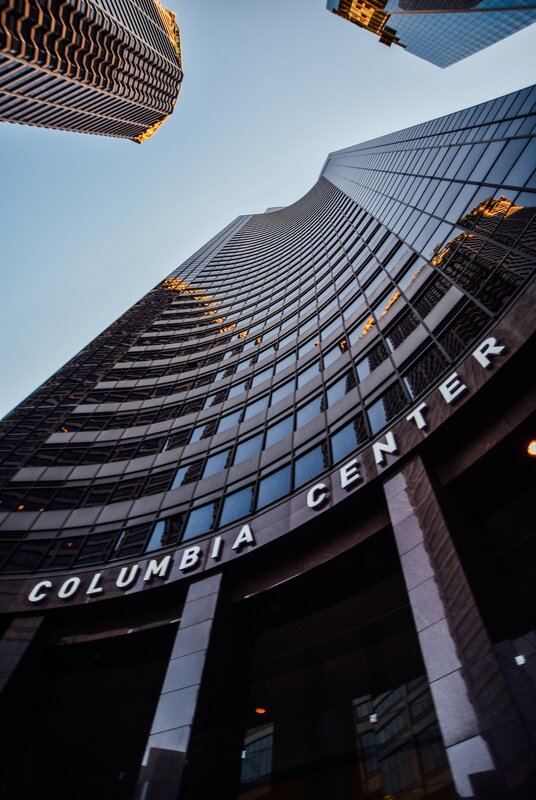 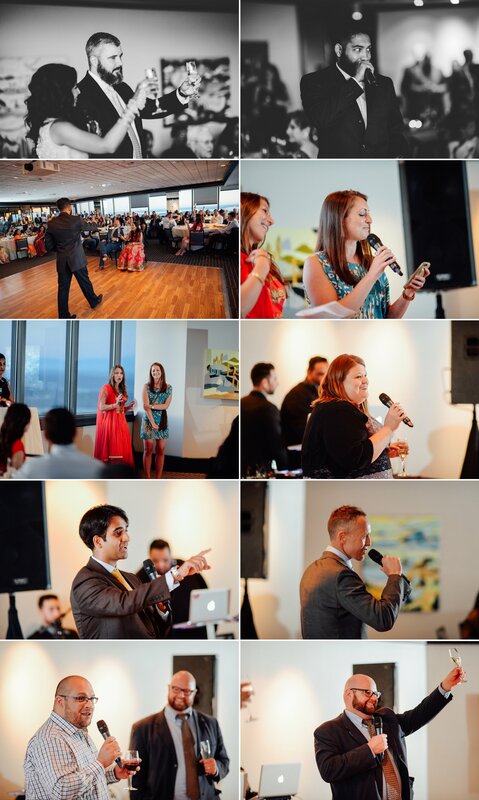 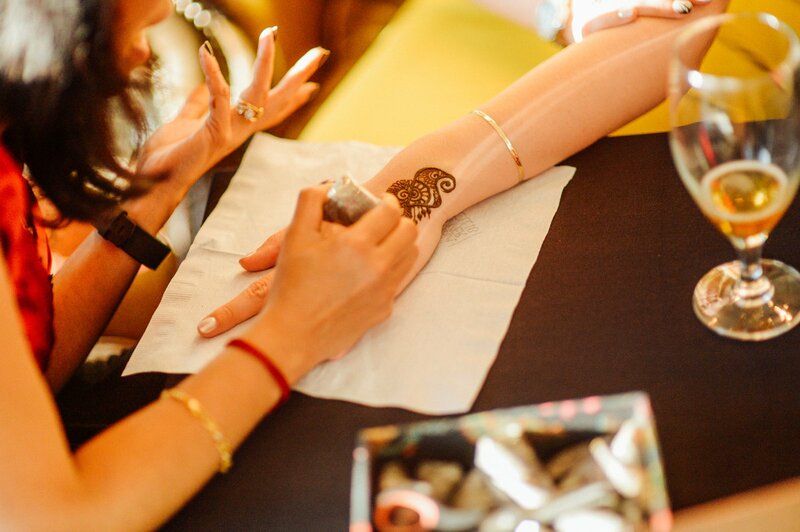 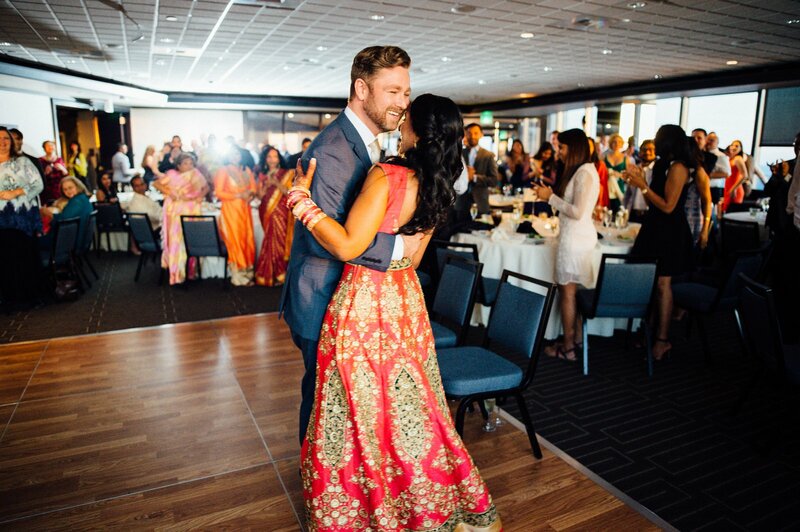 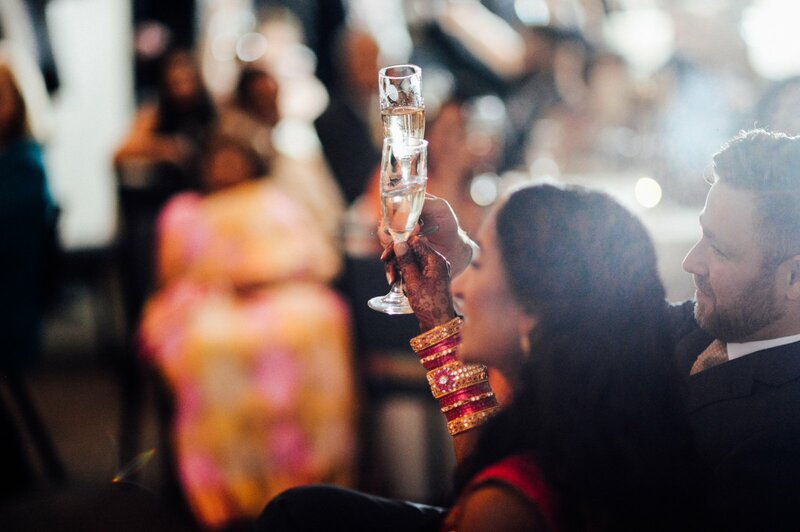 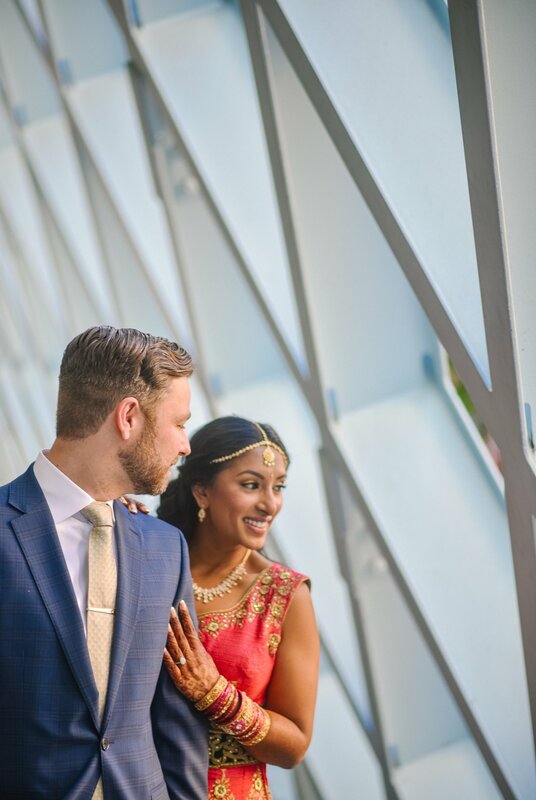 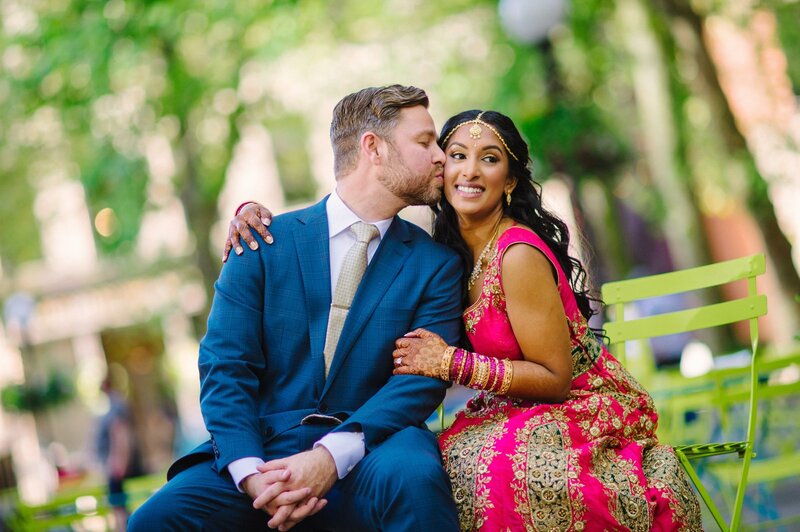 Bindu and Dan’s wedding weekend festivities began at the Columbia Tower Club for day 1. 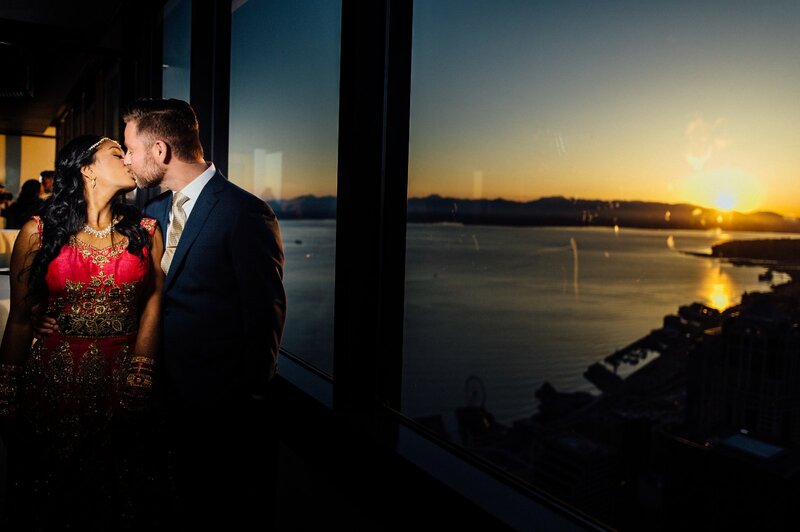 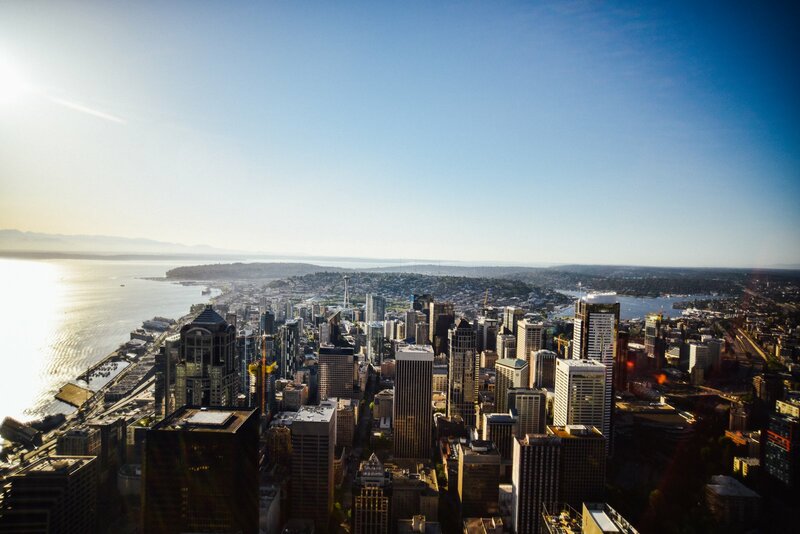 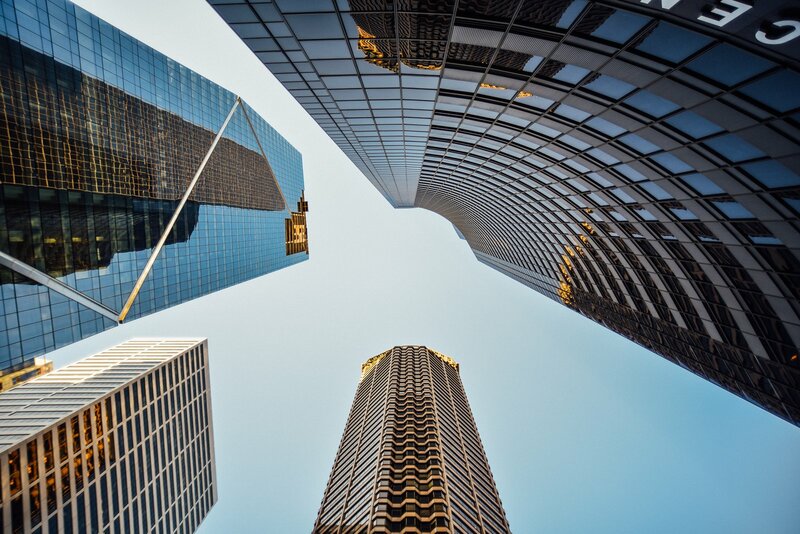 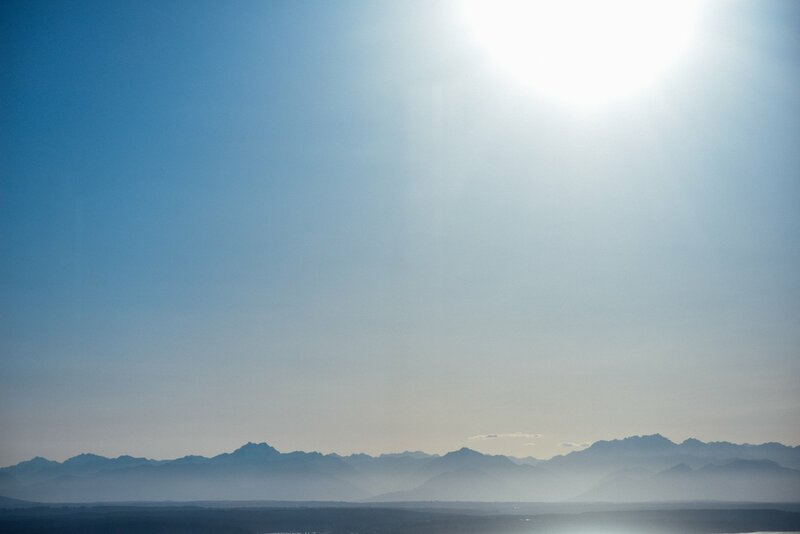 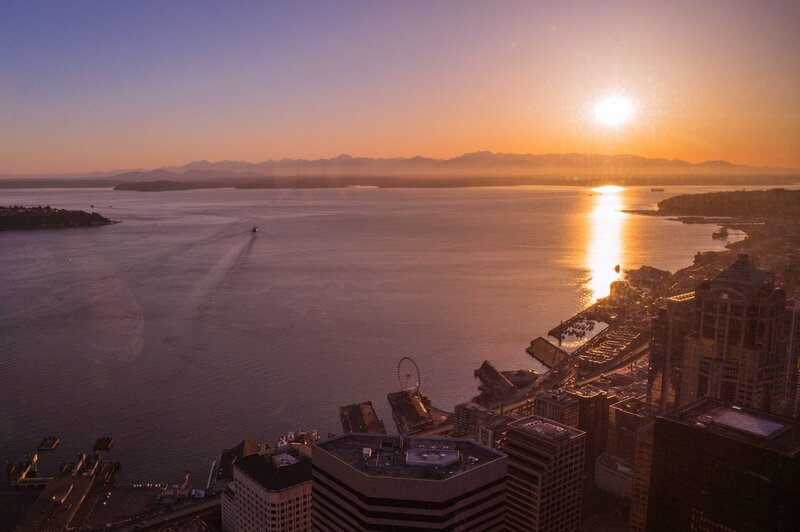 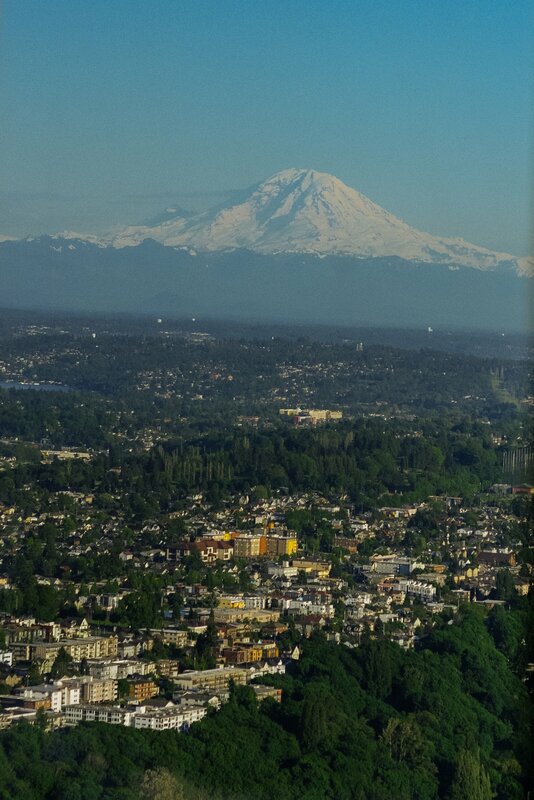 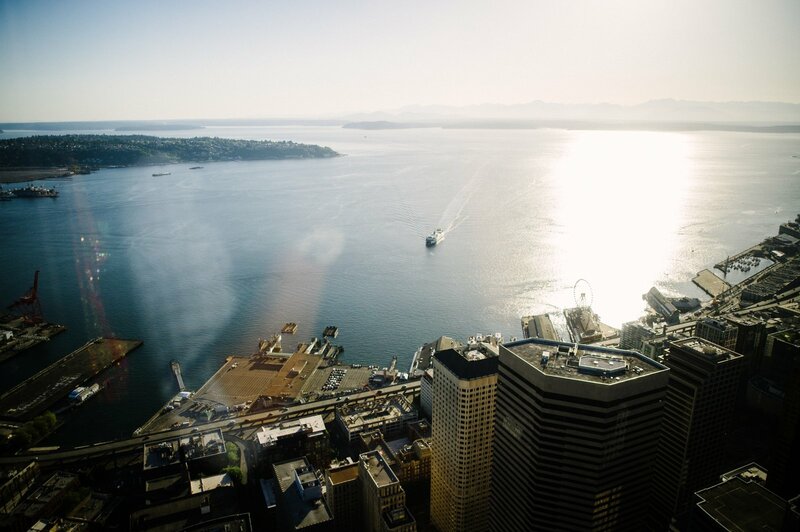 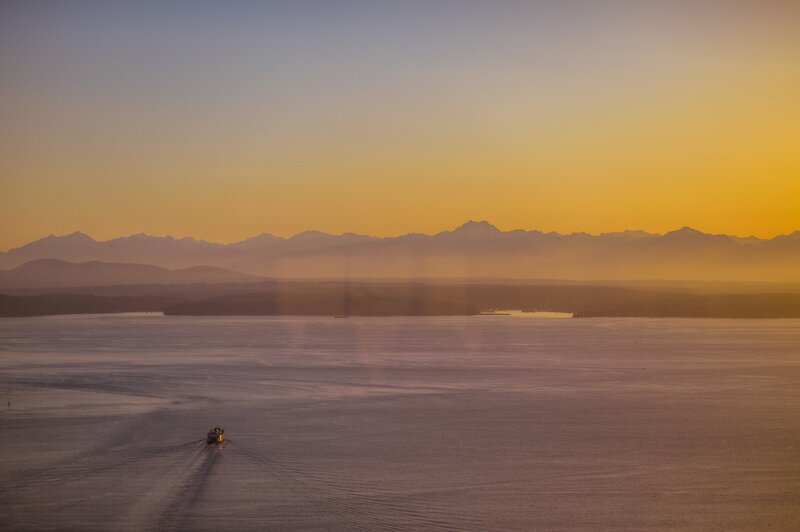 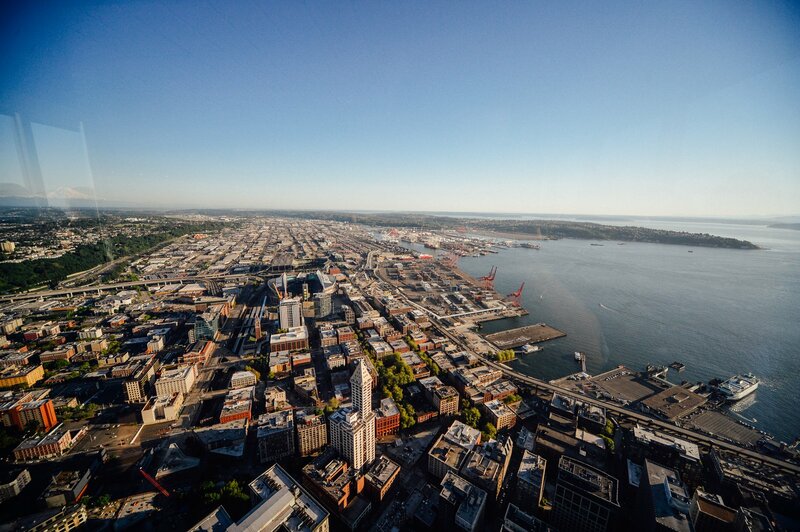 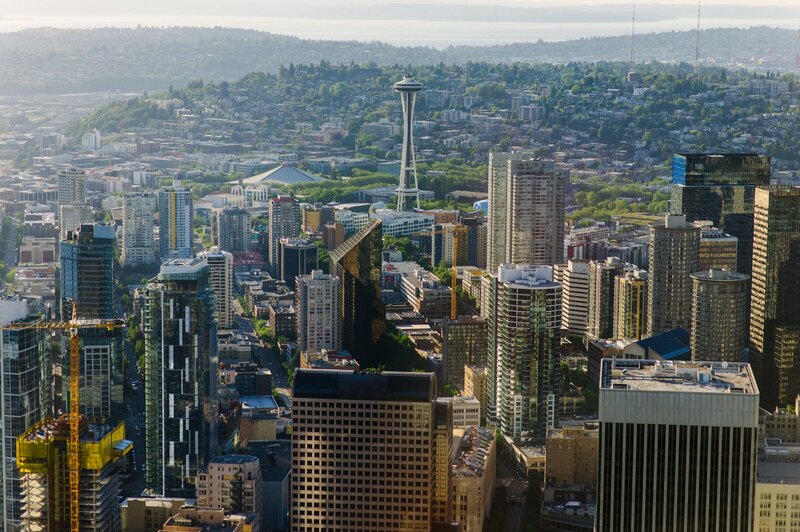 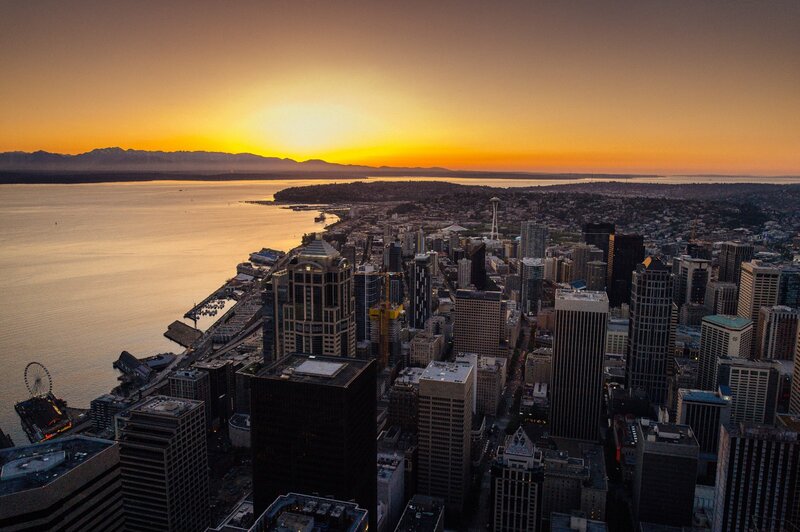 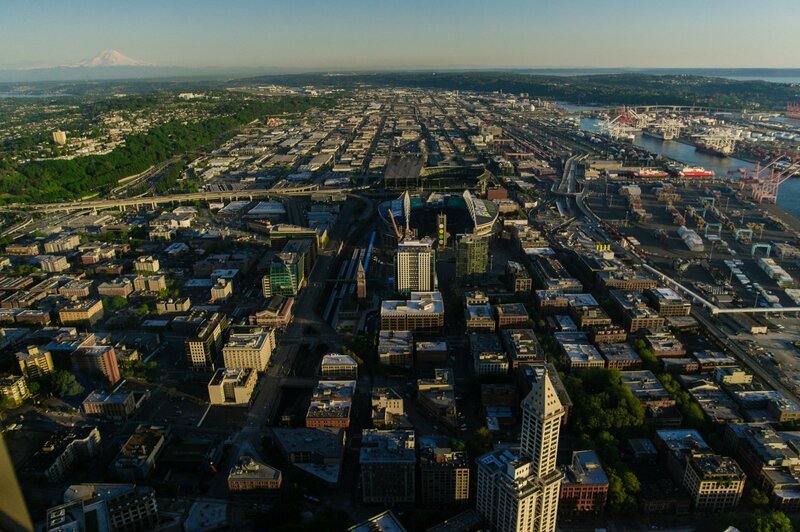 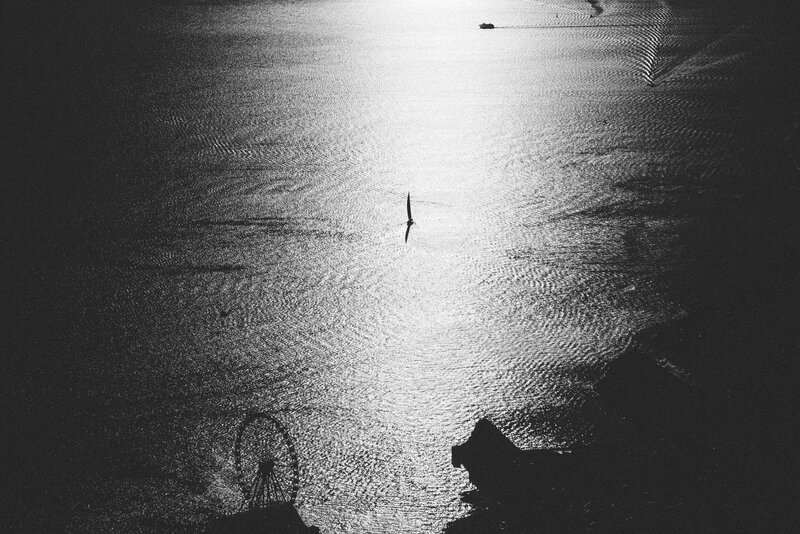 The sunset views were spectacular that day from the 77th floor of the tower; downtown Seattle looked amazing. 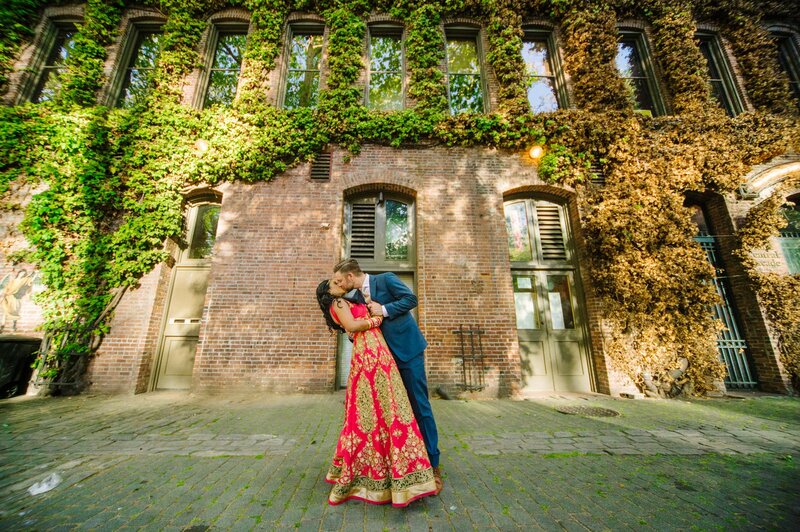 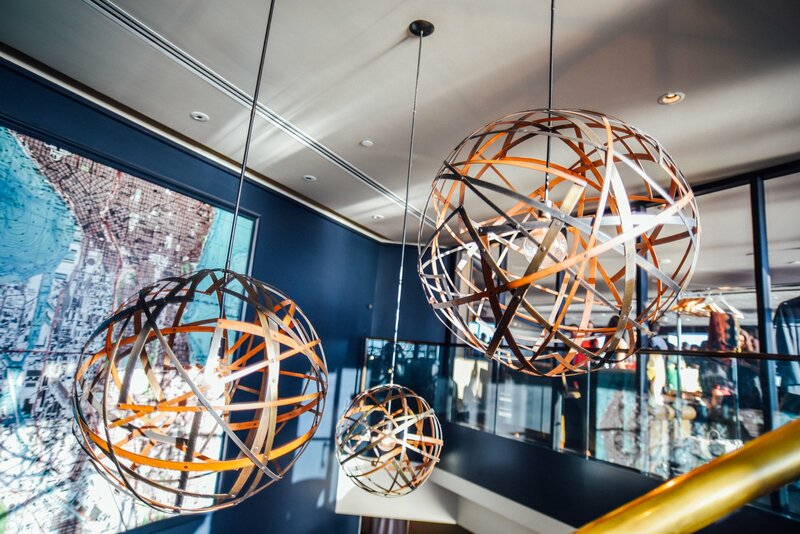 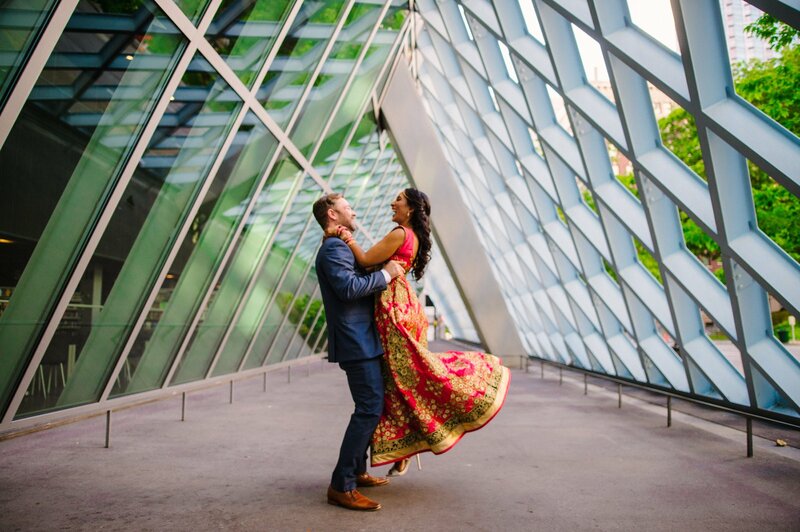 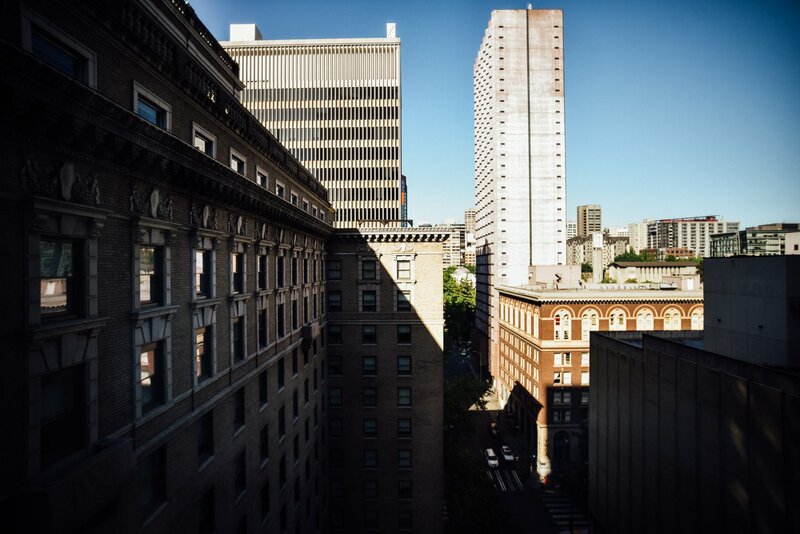 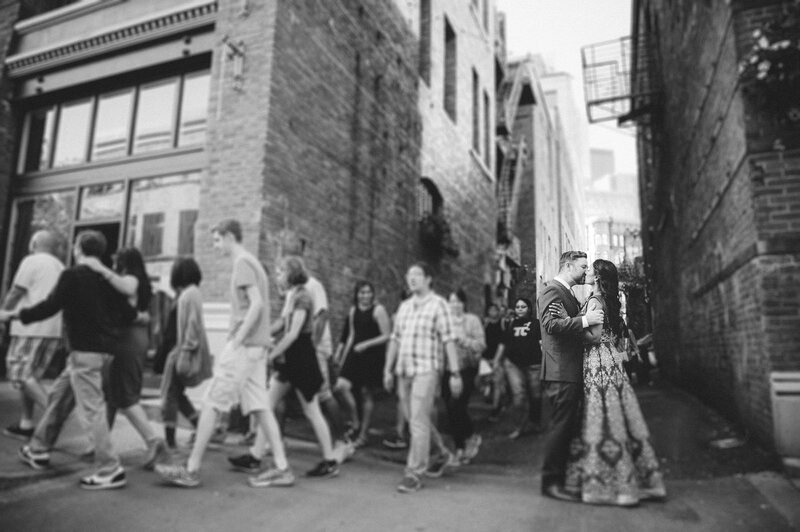 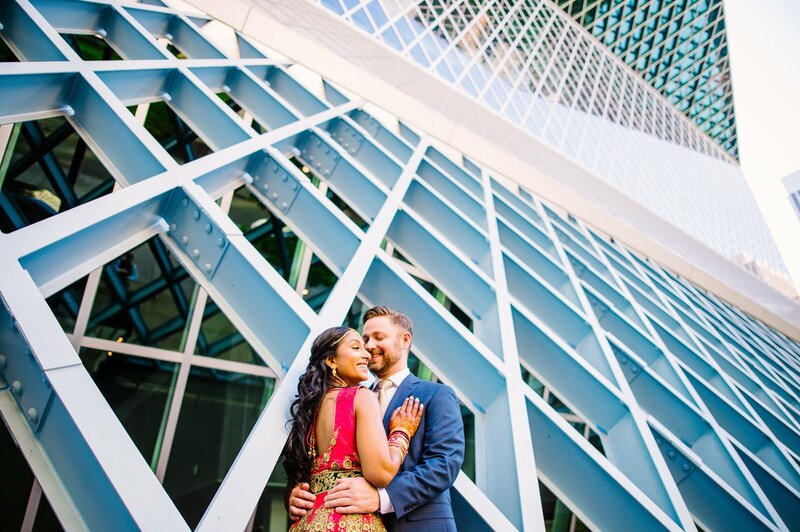 What a great way to show off Seattle to all of Bindu and Dan’s out of state guests! 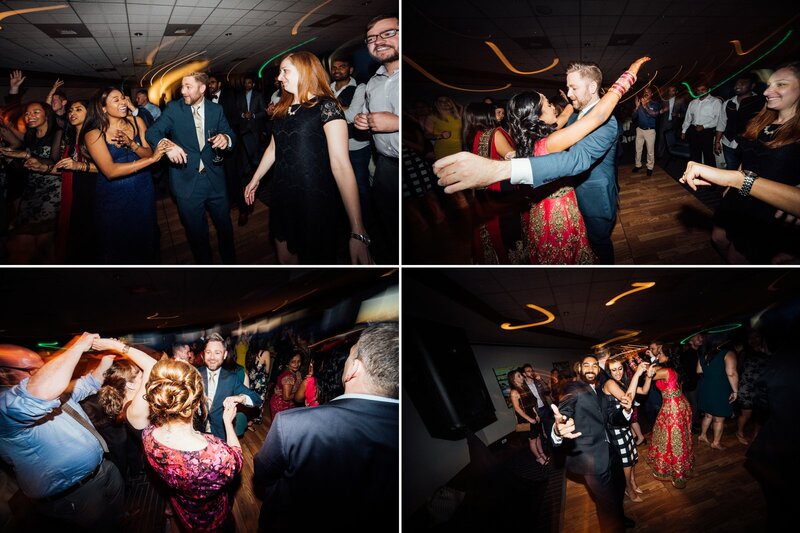 Here’s part 1, next up part 2 and part 3.